At South Coast Windows, we have been providing windows, doors, conservatories, and rooflining services throughout Arundel for many years. We are proud to offer a variety of products and services for customers throughout the UK and not only that, but we aim to make all our services affordable – whatever your budget looks like! If you’ve been searching for a home improvement company that offers everything you need to complete your home improvement project without breaking the budget, look no further than South Coast Windows. We are proud to serve customers throughout Arundel with our services. We are South Coast Windows, a home improvement company based in Peacehaven and serving customers throughout Arundel and the UK. Everyone at South Coast Windows is fully-trained and experienced. Having spent over 40 years in the home improvement industry and a prior 20 years to that in building and construction, we think it’s fair to say we have all the knowledge and experience needed to complete your project. Whatever you need to complete your home improvement project, our team at South Coast Windows are here for you. We are proud to supply our customers with high-quality doors, double glazed windows, beautiful conservatories, and long-lasting, weather-resistant rooflinings and fascia’s. Find out a little bit more about all the products and services we provide below. Here at South Coast Windows, we don’t believe that when it comes to home improvement, there’s nothing much more important than double glazing. 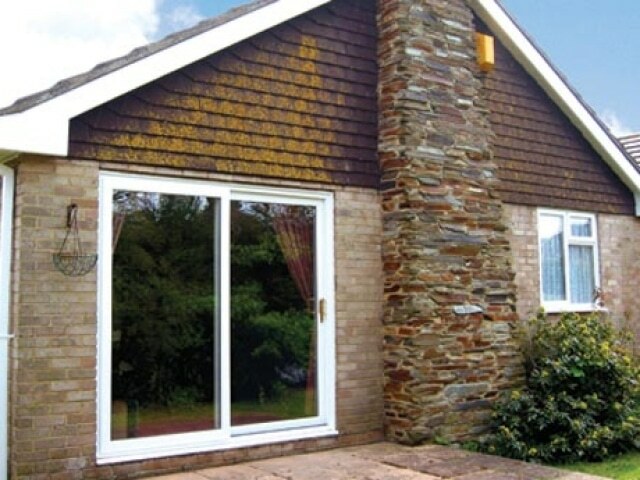 That’s why all the products we sell and install to customers in Arundel are double glazed. Double glazing is an absolute necessity to ensure your home is comfortable, durable, energy-efficient, secure, and functional all year round. By purchasing your double glazed windows with South Coast Home Improvements, you can be sure you’ll find a window style that suits your property and provides you with the security and quiet you need every day. 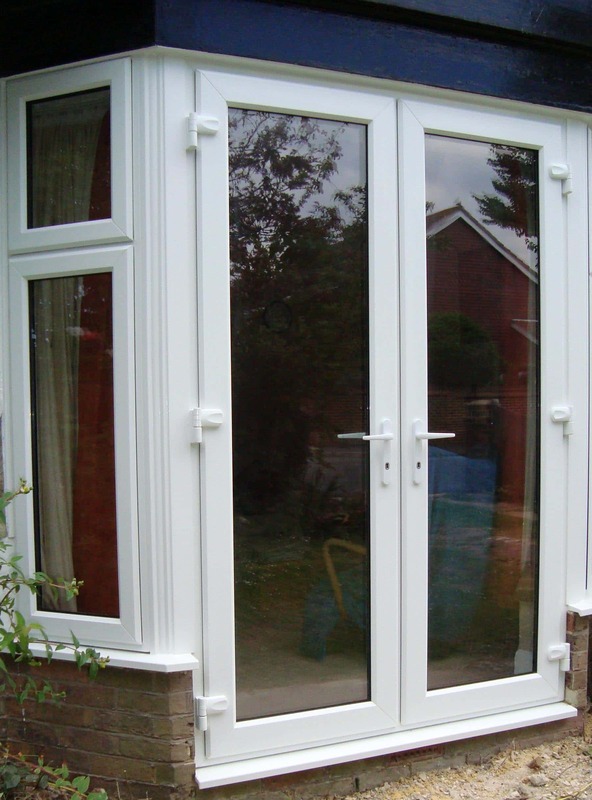 UPVC Windows, an Affordable Option! There’s no denying it, timber framed windows are an expensive choice and, for some budgets, they may not be an option for many. So, here at South Coast Windows we provide UPVC window alternatives for all our customers. UPVC is a fantastic material that imitates the look of timber and more traditional materials, while providing durability, security, energy-efficiency, and easy maintenance – all for an extremely affordable price! If you’ve been searching for a window design and style that is functional, easy to use, and looks great, our sliding sash windows could be just right for you. A beautiful addition to all property types, the sliding sash windows we provide customers in Arundel are a popular choice. What’s more, all the sliding sash windows we sell and install are double glazed for your convenience, comfort, and security. This style of window is particularly popular for homeowners living in high-rise buildings or homes where accessing the outsides of windows for cleaning is difficult. 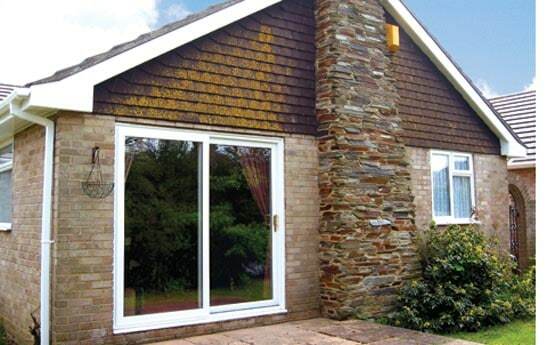 Tilt and turn windows offer ease of use for all homeowners and are a popular choice among our customers in Arundel. A common choice for homeowners in Arundel, the casement windows we sell and install are available on a variety of property types. What’s more, they are beautifully functional and they look fantastic! If you’ve been searching for the perfect windows for your home, the casement windows we sell and install in Arundel may be just what you’ve been looking for. 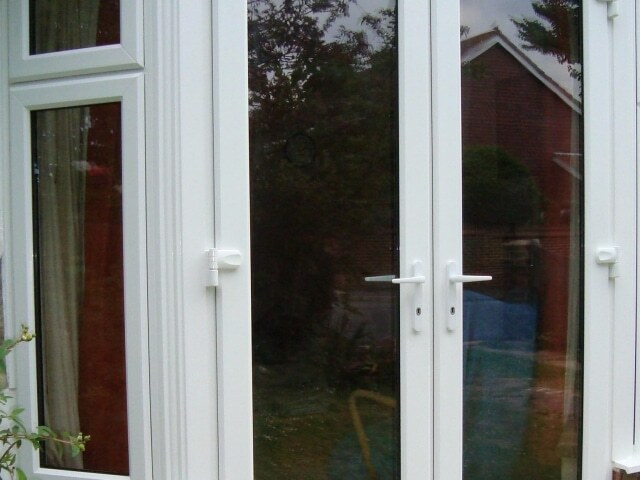 As we all know, doors are an integral part of any property as they ensure your home is safe and secure all year round. That’s why, here at South Coast Windows, we sell and install doors for all our customers in Arundel. And what’s more, we don’t just provide any old doors – we have a whole variety of styles, designs, and colours to choose from. What could be better than that? One of the most popular door choices in the UK, the panel door is a great choice for homes in Arundel. And did you know that with South Coast Home Improvements, you can choose from a variety of colour choices – choosing a panel door that suits the existing décor of your home. If you would like to find out more about our panel doors and what we offer, call South Coast Windows today. Do you like to stand out from the crowd? If you do, our composite doors could be just what you’ve been looking for! 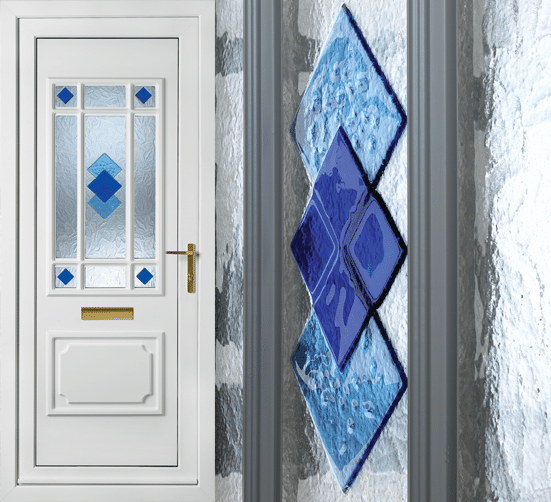 Available in a variety of vibrant colour choices or combinations, our composite doors add a little something different to your home. 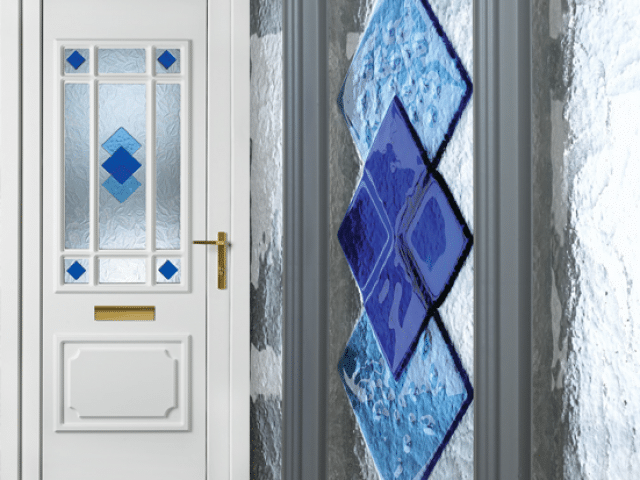 Find out more about the composite doors we sell by giving us a call today. Patio doors are a great addition to your home as they provide that easy transition between your home and garden that you’ve always needed. 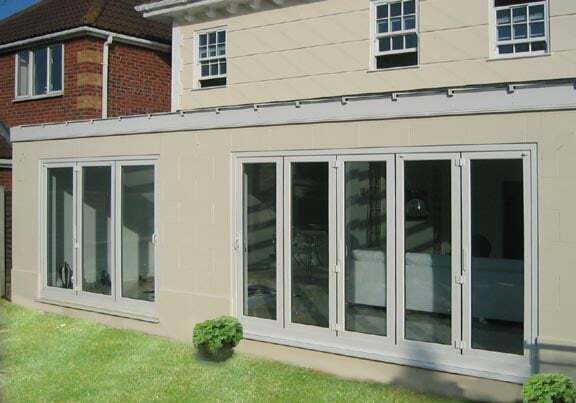 If you love hosting big gatherings or you simply want more useable space for your growing family, the patio doors we sell are the perfect choice. Not only do our patio doors provide your home with functionality, ease of use, and more useable space, but they also help let in the light! If you want to add a little bit of culture to your home décor, our French doors could be just what you’ve been looking for. French doors are a beautiful addition to homes throughout Arundel, adding that touch of luxury. 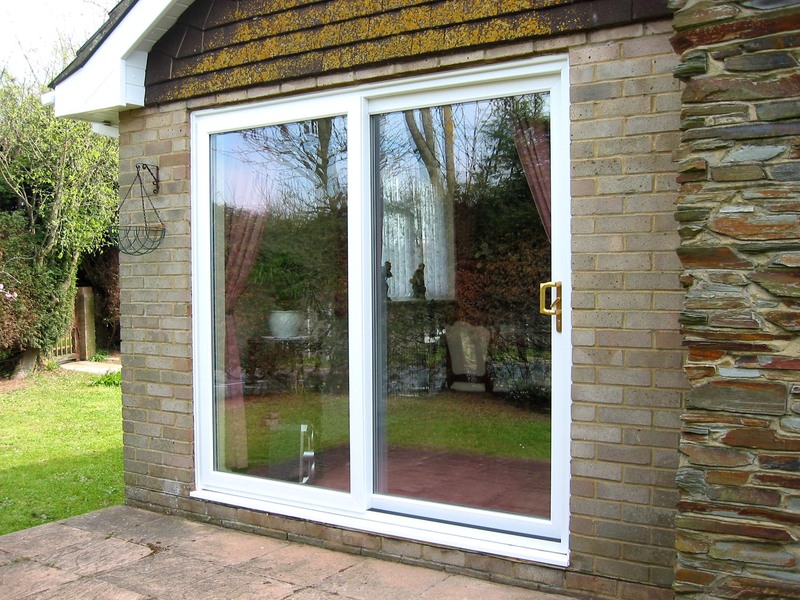 Call us today to find out more about our French doors and the varieties we sell and install for customers in Arundel. 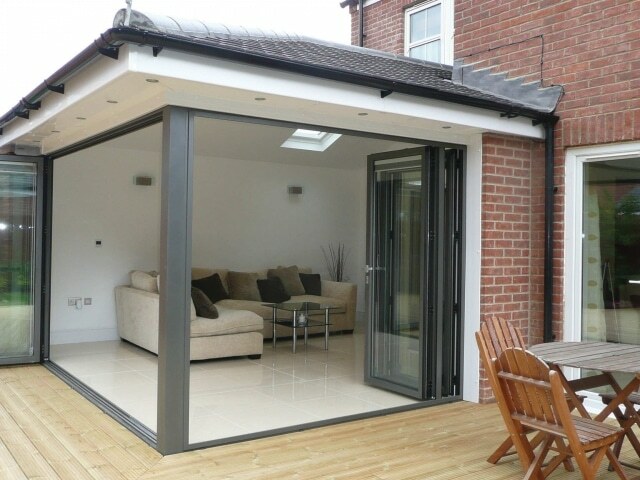 A popular door choice throughout the UK, the bifold doors we sell and install in Arundel are functional, easy to maintain, durable, safe and secure, and double-glazed. 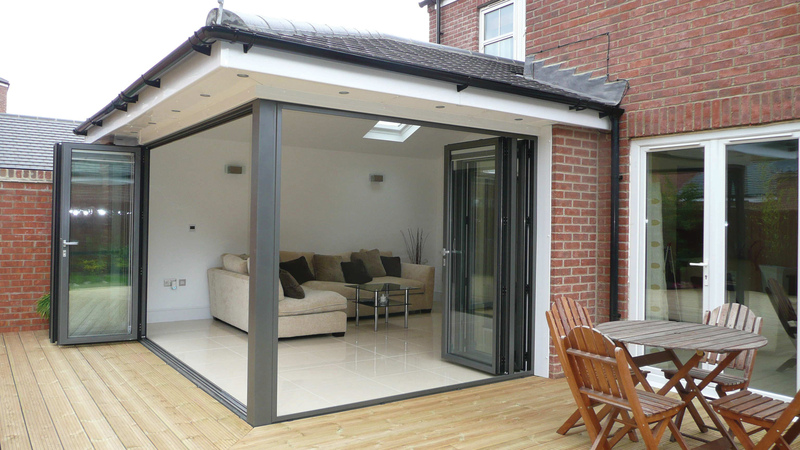 There are so many benefits to bifold doors it would take forever to mention them all. 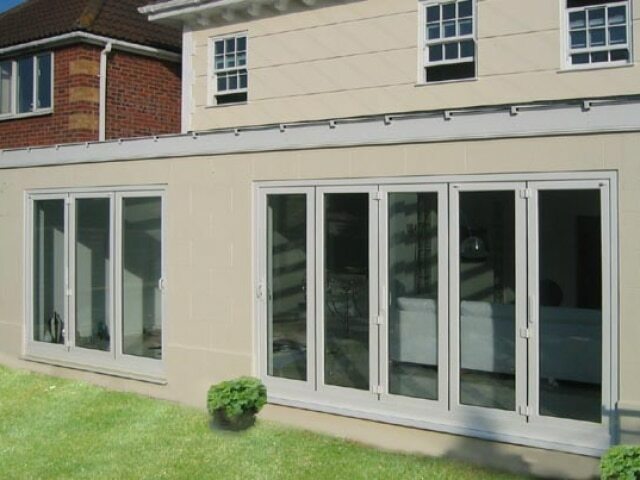 However, if you would like to find out more about the bifold doors we sell and install in Arundel, give our team a call today. Here at South Coast Windows, we are proud to provide our customers in Arundel with rooflining and fascia’s. Traditionally, rooflining’s were made from timber and over time this can cause rotting, warping, and numerous other problems. Unfortunately, these problems are really expensive to fix. So, to help our customers avoid expensive rooflining replacements, our team at South Coast Windows provide PVCU rooflining materials that are durable, weather-resistant, and long-lasting. What could be better? Call our team at South Coast Windows to find out more. Here at South Coast Windows, we are proud to provide customers in Arundel with a whole team of fully trained and extremely experienced professionals who can complete your home improvement project to a professional standard. If you would like to find out more about our services, or request any other the services above, please do not hesitate to call our team today. We would be more than happy to answer your questions and help you transform your house into a home.